Every saturday on air from 23 to midnight at Radio Shake Hit with Dirty Nick & Friends. 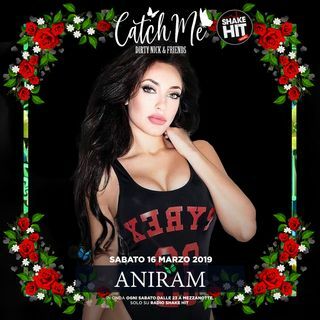 This weekend we have a guest mix by Aniram. This is not only the house music!